Can Liner, Strong Man 56 Gal. 43x47 (1.5mil.) Black 100ct. Case. 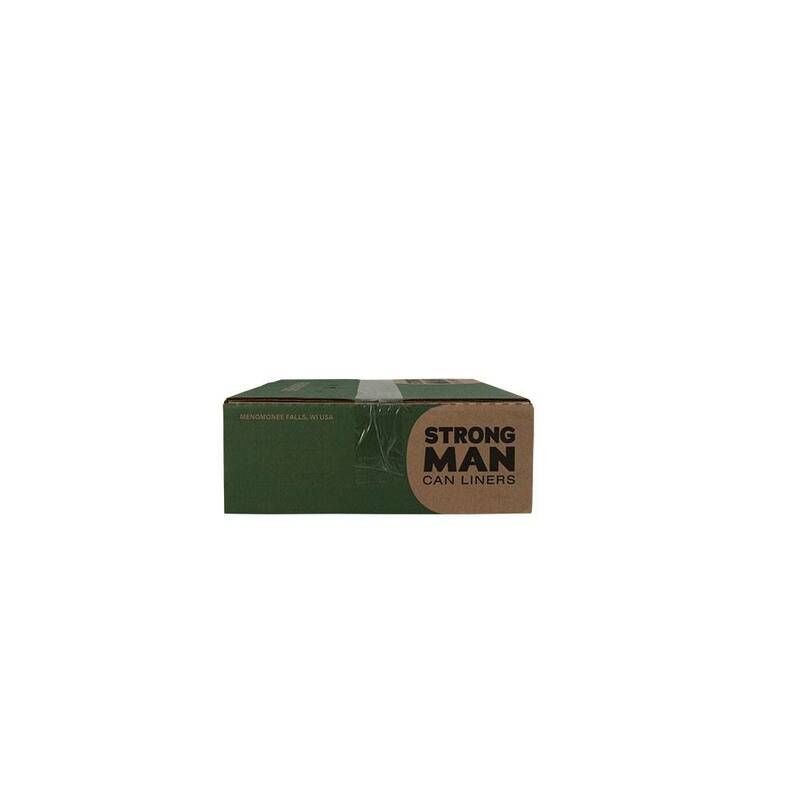 Strongman Can Liners are made with a blend of LLDPE and LD resins. This results in a can liner that is strong, with a high impact and puncture resistance.